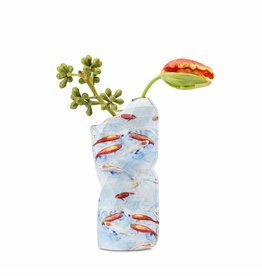 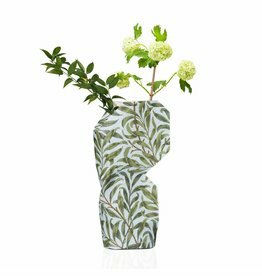 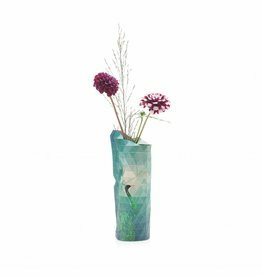 Turn your empty bottle into a vase in no time with our Paper Vase Covers. 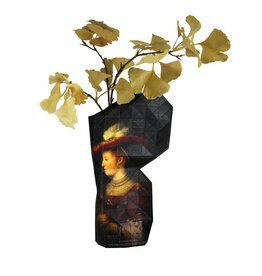 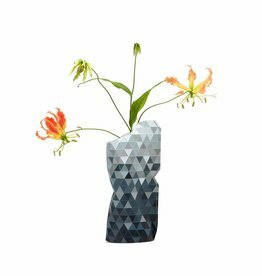 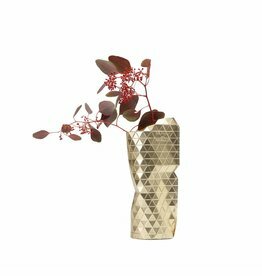 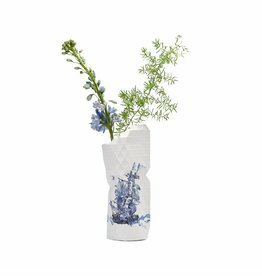 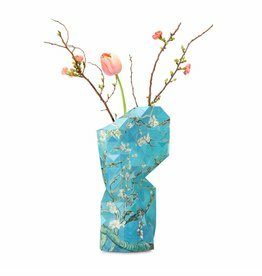 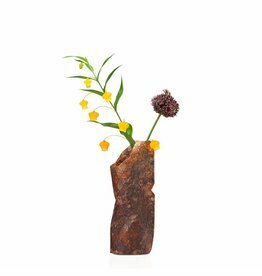 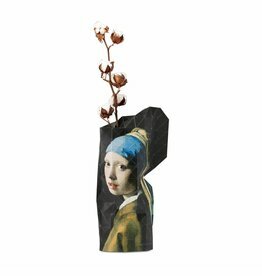 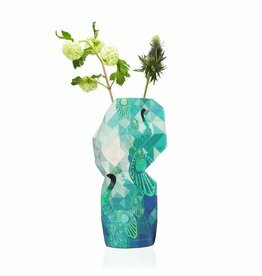 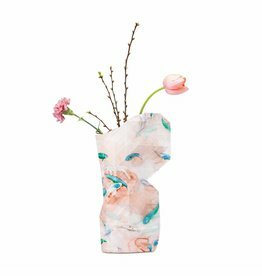 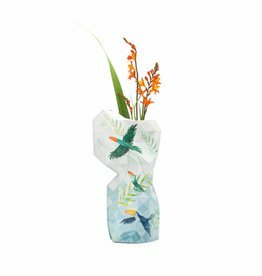 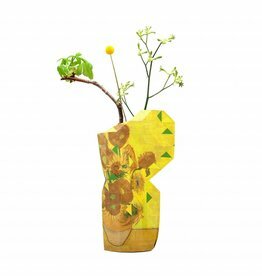 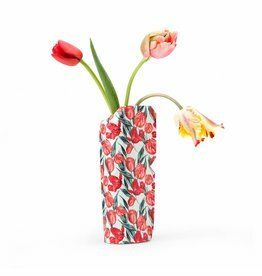 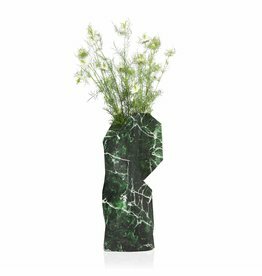 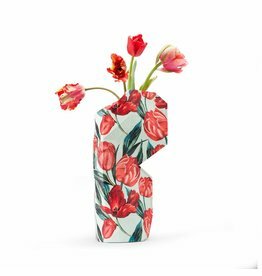 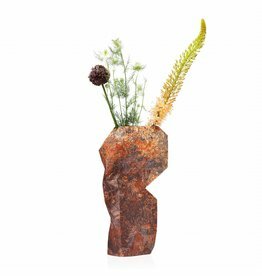 Designed in Amsterdam by Pepe Heykoop, the Paper Vase Covers are handmade by the women of the Tiny Miracles communities in Mumbai. 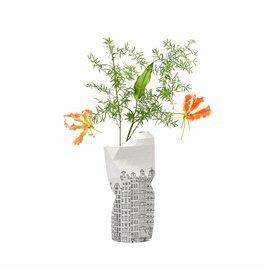 Make the perfect gift with our different flat-packed designs while helping eliminate poverty for communities in the city slums of greater Mumbai, one design at a time.